Dolores Ramírez - Centro de los Derechos del Migrante, Inc.
Dolores is CDM’s accountant. She graduated from the School of Accounting and Administration at Mexico’s National Autonomous University (UNAM). Dolores has more than a decade of experience in accounting and auditing, having worked as an external auditor and a financial and administration consultant. 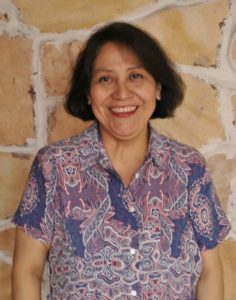 Before joining CDM, Dolores’ worked with telecommunications, construction, and manufacturing companies as well as foundations.